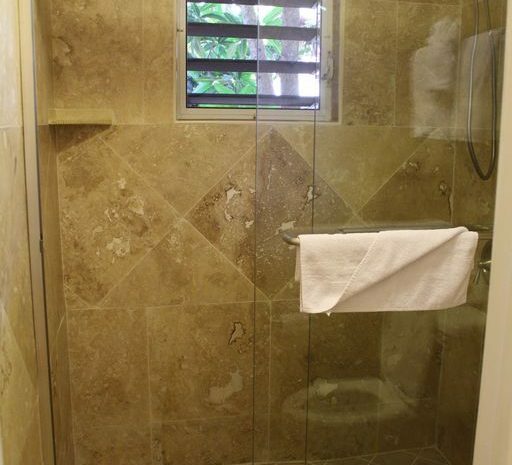 This St Thomas Vacation Rental ... THE NAVIGATOR ... features a central room with kitchen, dining, and living areas with a queen drop-down murphy bed, a full bath and a private balcony. 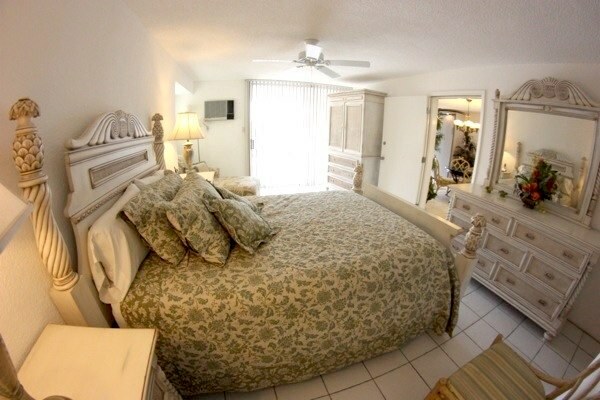 The master bedroom of this St Thomas Vacation Rental has a king bed with a full bathroom and a private balcony. The second bedroom has two queen beds with a full bathroom and a private balcony. 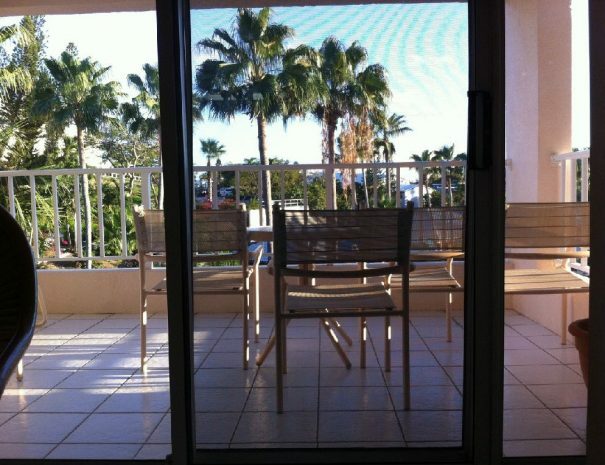 All private balconies overlook the Elysian Beach Resort. 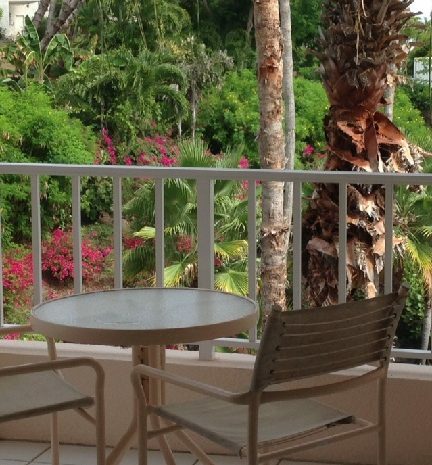 The private balconies of this St Thomas Vacation Rental overlook the Elysian Beach Resort. The balcony of the main living area has a table and chairs which provide a great social gathering place to enjoy your meals. 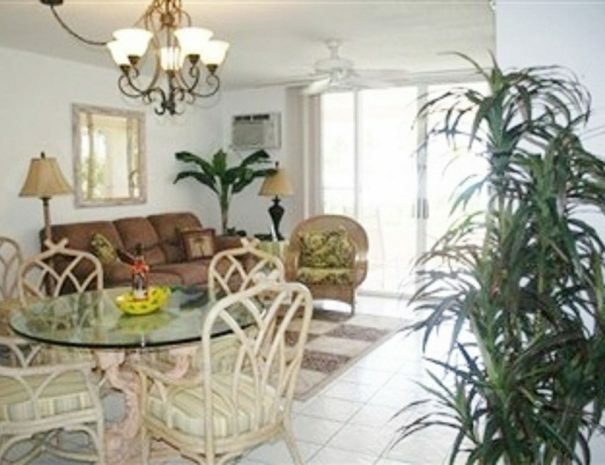 The full kitchen in this St Thomas Vacation Rental has been upgraded with custom cherrywood cabinetry and countertops. Equipped with cookware and cutlery. 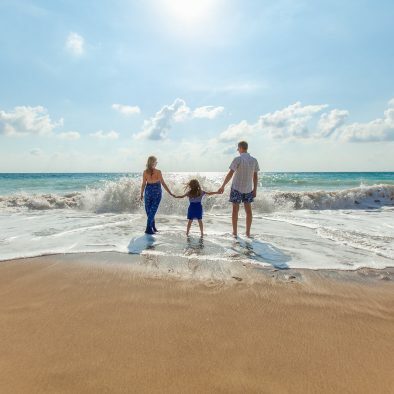 At your request, I will supply you with an inflatable mattress, portable crib and stroller to accommodate your additional young guests at this St Thomas Vacation Rental. 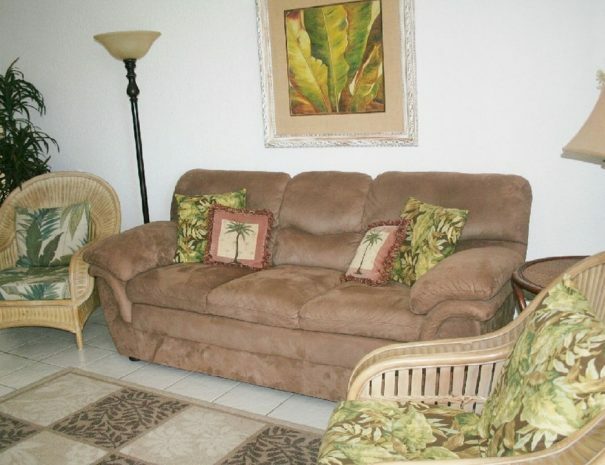 This St Thomas Vacation Rental has off-street parking near the entrance to the unit. My St Thomas Vacation Rental rates include the resort fees and all water/electric surcharges. (Other resorts/hotels charge separate resort fees and utility surcharges that can add as much as 16% to your bill.) The 12.5% USVI Tax applies to all rentals. Until reservations are confirmed, rates are subject to change without notice. Reservations will be confirmed once we receive the signed rental agreement, plus 50% of the rental fee, plus a refundable $300 Security Deposit. The balance of the rental fee (50%) is due 60 days prior to arrival. 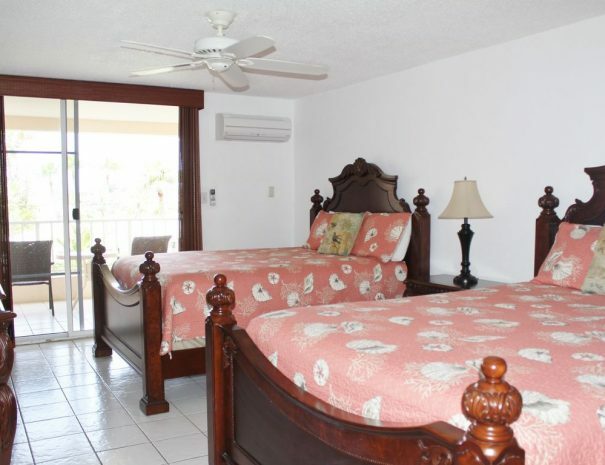 Your Security Deposit will be refunded after the keys have been returned and after the unit has been inspected and found to have sustained no damage during your stay at this St Thomas Vacation Rental. 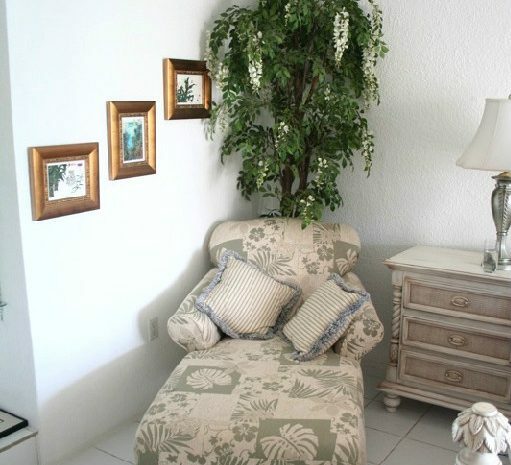 The quality of the furnishings of this St Thomas Vacation Rental make you feel right at home from the very start. The kitchen was nice to work in and had high quality cabinetry. The fresh towels were a nice bonus as we went to the pool or to the beach each day! 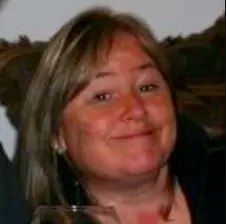 Thank you for sharing your condo with our family!